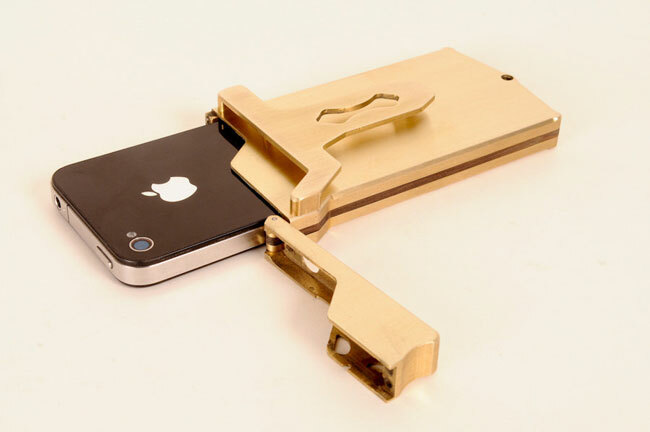 We have featured a number of different cases for the iPhone 4 here at Geeky Gadgets, the latest one is from the guys over at EXOVault, the EXO7 Belt Buckle iPhone 4 Case. 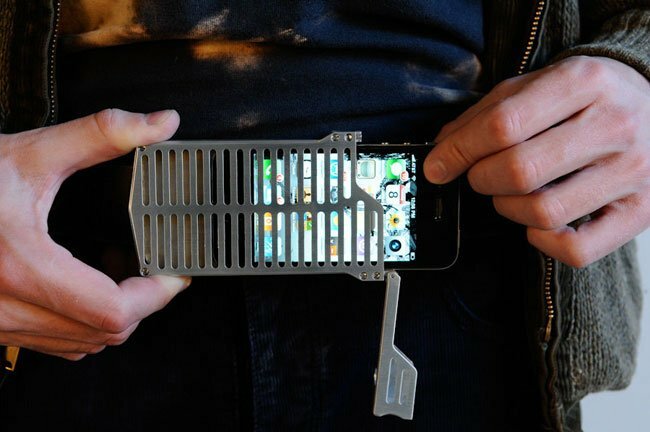 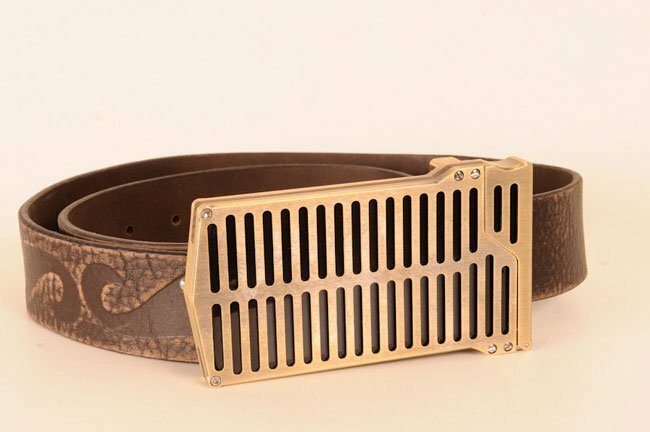 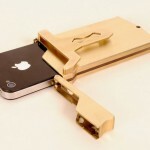 We are not sure why you would want to attach your iPhone 4 to your belt, but should you wish to do so, you now can with the EXO7 Belt Buckle iPhone 4 case. 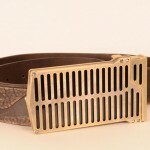 Should you want one of these EXO7 iPhone 4 Belt Buckle cases, they are available for $300 each from EXOVault.